It sounds like a lot of this move was about the scheduling demands of the job. As Neil Best notes at Newsday, most weeks, Esiason would do his morning WFAN show Monday, fly to the location of the game, fly back Monday night and do another morning show at 6 a.m. Tuesday. And that’s in addition to his work on Showtime’s Inside The NFL on Wednesday nights and CBS’ The NFL Today on Sundays. We’ll see where Westwood One goes from here; as per Best, regular fill-in analyst Kurt Warner is “presumed to be the leading candidate” to replace Esiason, but we’ll see if they make that move or go in a different direction. 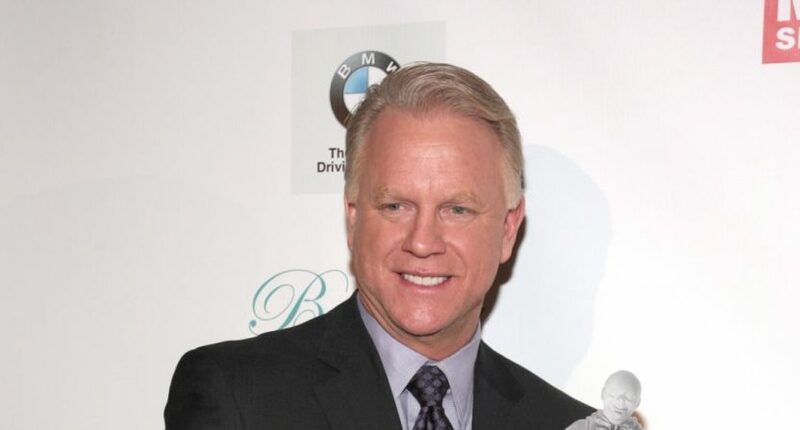 At any rate, a long run from Esiason is coming to an end. That’s understandable given the time and travel challenges. It’s quite impressive that he managed to maintain this schedule as long as he did.